The file Payne Effects 3.2 is a modification for Max Payne 2: The Fall Of Max Payne, a(n) action game. Download for free. 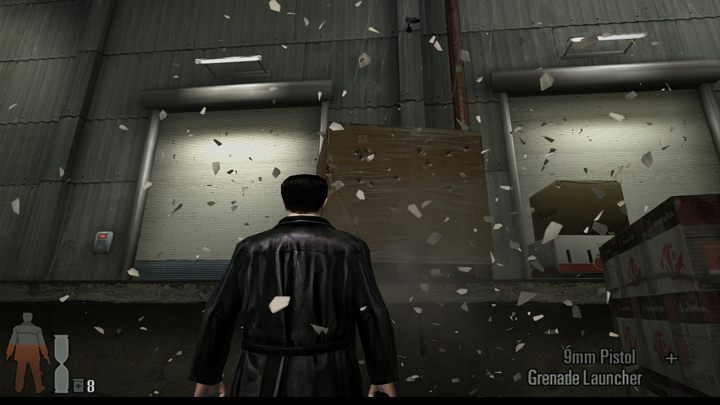 Payne Effects is a mod for Max Payne 2: The Fall Of Max Payne, created by The_Silver. to give a dramatic and cinematographic feel to the shootouts. Everything is created to improve the original feel of the game without loosing the Max Payne signature. * In Rage mode you have infinite ammo, if you reload anyway you get a "Rage Music"
To install just extract into game’s folder and launch the mod through game’s menu..